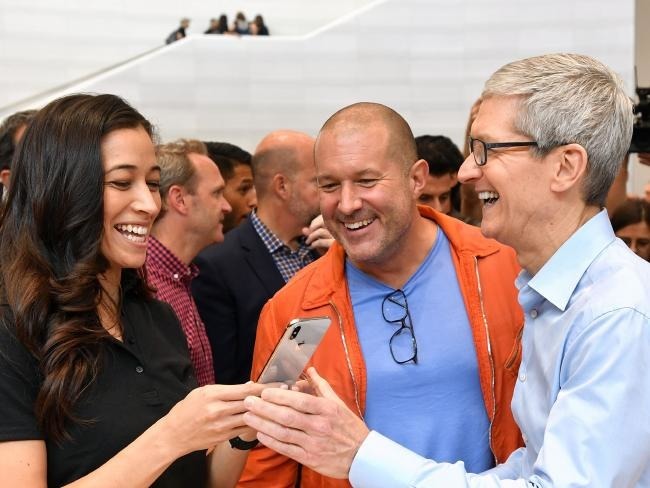 According to a Wall Street Journal analysis published Wednesday, more consumers are buying refurbished versions of previous years' models or keeping old phones for longer, rather than opting for more expensive new models. As a result, premium smartphones such as the iPhone and Samsung Galaxy S are now likely to have three or four owners over the course of their life. While refurbished smartphones have long been popular in emerging markets, they're gaining resonance in North America. Auction website B-Stock Solutions told the Wall Street Journal that the U.S. share of its smartphone auctions has grown to 93 percent, from around 50 percent five years ago. The piece also cites data suggesting that nearly 10 percent of smartphones sold worldwide are now refurbished. If accurate, used smartphone sales are the fastest-growing segment of the industry. Other factors weighing in on purchasers' decision include the near-extinction of two-year carrier subsidized contracts, as well as general improvements in the phones themselves. According to the report, the average upgrade cycle has increased by eight months since 2013, to 31 months, and is expected to reach 33 months next year, potentially impacting any "super cycle" for the iPhone that has been predicted since early 2017. Stock analysts predicted such a super cycle of massive sales volume throughout last year, based on a confluence of factors including the prevalence of the aging iPhone 6 —although some of them rethought or redefined those predictions after Apple announced its earnings on Feb. 1. Counterpoint's Neil Shah wrote in a Feb. 19 note that an iPhone "revenue super cycle" remains possible in 2018, thanks to the company's strong market share, the product's continued stickiness and the willingness of some consumers to continue to pay a premium for new iPhones. Even though Apple and Samsung may not benefit directly from the sale of refurbished or used phones, they are still a source of considerable revenue through app downloads, streaming subscriptions and other attached revenue streams. As part of that, Apple's services revenue, which includes Apple Music, and the App Stores have seen an increase to $11.5 billion in the fourth quarter.